As it’s International Epilepsy Day, we here at Leafwell thought to write a post on the use of cannabinoids for epilepsy. The past few years have seen a huge surge in interest in using cannabis – in particular, the cannabinoid, cannabidiol (CBD) – for epilepsy. Furthermore, Epidiolex, a mostly CBD-based medication, has recently been approved by the FDA for the treatment of Dravet and Lennox-Gastaut Syndrome. There also seems to be several pieces of hard-quality evidence suggesting that various cannabinoids have significant anti-seizure properties. Whilst we will be looking mostly at using CBD for treating epilepsy, it is also important to note that there are other cannabinoids that could be useful as well. So, why does CBD work so well for epilepsy? You can see our conditions page on cannabinoids’ use for epilepsy. If we want to think broadly about most how many illnesses and diseases could be caused, then there is a simple answer: “inflammation”. Whether it is neuroinflammatory disorders (e.g. epilepsy, Parkinson’s disease, multiple sclerosis) or autoimmune conditions (e.g. Crohn’s disease, type-1 diabetes), all involve inflammation. Some types of cancer, and even mental illnesses such as schizophrenia and bipolar disorder, also involve inflammation and/or neurodegeneration. Cannabinoids such as CBD, as well as tetrahydrocannabinol (THC), tetrahydrocannabivarin (THCV), cannabidivarin (CBDV) and their acidic counterparts, can help control this inflammatory response. Of course, different phytocannabinoids effect different receptors in different ways, whether on their own or when used together, so different sets of cannabinoids at different dosages may well be required for different conditions. Simply put, there are different kinds of inflammation, and these require agonism, antagonism, inverse agonism, partial agonism and partial antagonism of different receptors, cannabinoid or otherwise. High concentrations of CBD blocks sodium channels, helping control neuronal excitability. CBDV also seems to exert anticonvulsant effects. Due to CBD’s weak affinity for CB1 and CB2 receptors, it is suggested that its anti-seizure activity is mediated by other mechanisms, including agonism or antagonism “at multiple 7-transmembrane receptors, ion channels, and neurotransmitter transporters. 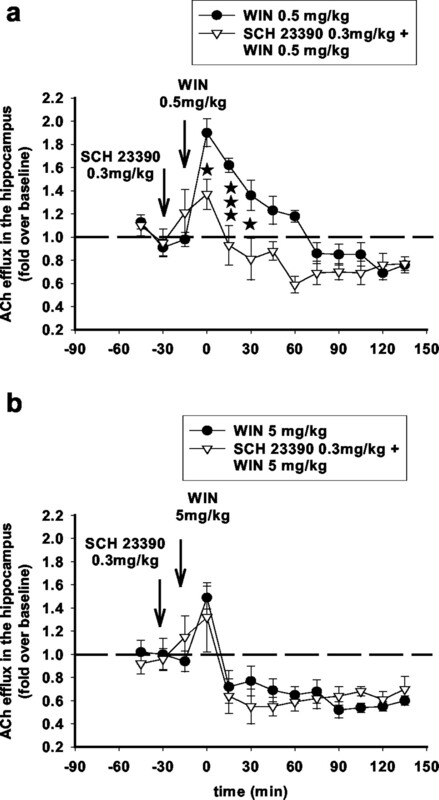 In particular, an effect on adenosine reuptake and antagonism of G protein-coupled receptor 55 (GPR55) have been recently suggested to play an important role in CBD anti-seizure activity.” CBD seems to work in particular on sodium, potassium and calcium ion channels. Blocking sodium and calcium channels reduces the release of excitatory glutamate. 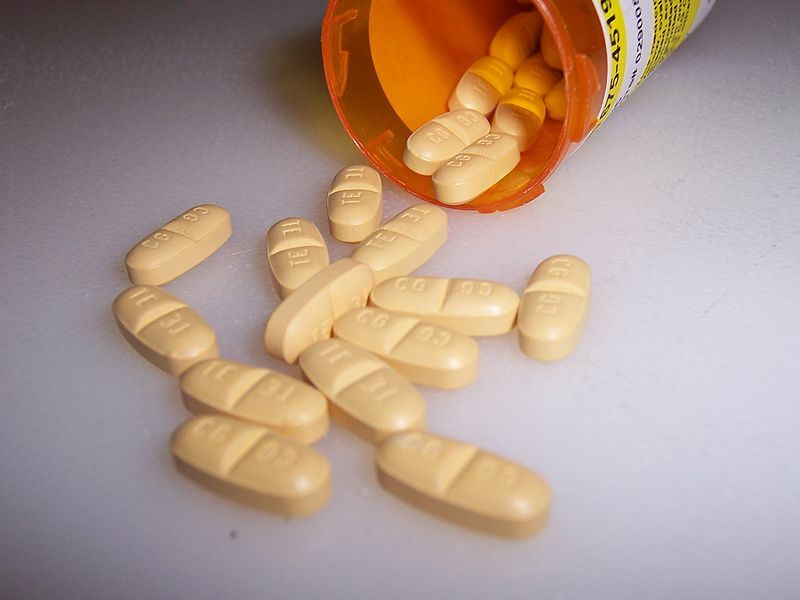 Anticonvulsants that act in such a manner could also be used to treat disorders such as bipolar disorder. CBD desensitizes the receptor, transient receptor potential vanilloid receptor 1 (TRPV1), which may help treat neuronal excitability. It is interesting to note that THC also displays significant anticonvulsant properties, as do many other cannabinoids, psychoactive or non-psychoactive. Sadly, this has meant that THC has been unfairly separated from CBD, and even demonized, when it could indeed have some use for epilepsy as both an anticonvulsant and pain reliever, even when used at non-psychoactive doses. The acidic precursor to THC, tetrahydrocannabinolic acid (THCA), also displays significant anticonvulsant properties (as well as antiemetic properties). There is another big reason why CBD and other cannabinoids may help for epilepsy is because it is generally extremely well-tolerated by the body, with an extremely high lethal dose. Many of the anti-epileptic drugs (AEDs) currently prescribed for hard-to-treat types of epilepsy are benzodiazepine-based, and in some circumstances gabapentinoids, opioids and barbiturates are also used. The side effects of benzodiazepines include addiction, drowziness, confusion, dizziness, “brain fog” and impaired coordination. To add to the problem of treating epilepsy with many of the AEDs that are currently prescribed, many people who suffer from epilepsy may have mutations in the liver enzyme cytochrome P450 (CYP450), CYP2C9, CYP3A, CYP2C19, and CYP2D6, which are all enzymes that are responsible for the metabolism of many anti-epileptic drugs (AEDs) like Clobazam. This means that, due to these malformations, many people with certain types of epilepsy may be being given benzodiazepine- and barbiturate- based AEDs that might not even work for them! Are there any issues with using CBD for epilepsy? It is important to also remember that cannabinoids, including CBD, are biphasic. This means that cannabinoids can have different effects at different dosages. Moreover, to make matters more complicated, different people can have radically different reactions to the same cannabinoid taken at the same dosage. This means that what may work for one person may not work for another. Of course, this is not necessarily so different from any medicine, so this is not a property unique to cannabinoid-based medications at all. There are other issues with cannabinoids’ biphasic effects as well. 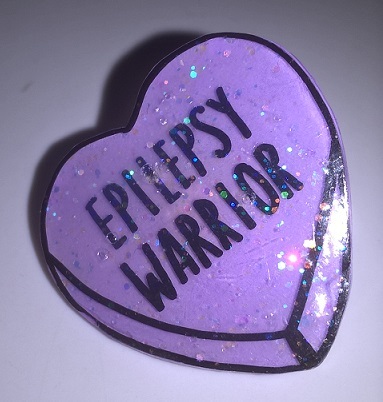 For some people suffering from different types of epilepsy (i.e. not Lennox-Gastaut or Dravet), CBD in too high a dose may not be effective for some kinds of seizures, or in rare instances possibly even make seizures worse. Too much THC may increase anxiety in some, and also make seizures feel worse. Another concern is synthetic CBD (and synthetic cannabinoids in general), which can have vastly different pharmacological effects from naturally-derived CBD, and can possibly also increase the likelihood of seizures. Sadly, another issue is hemp-derived CBD. One of the big issues are the pollutants and heavy metals often found in badly-made hemp-based products, where there’s a lack of regulation and testing. Whilst there are possibly some good hemp-derived CBD products out there, the hemp plant is not necessarily grown for its trichomes (the “powerhouse” of cannabinoid production) but for its stalk and fiber. The methods used to extract CBD from hemp plants may also extract plant waxes into the final product. 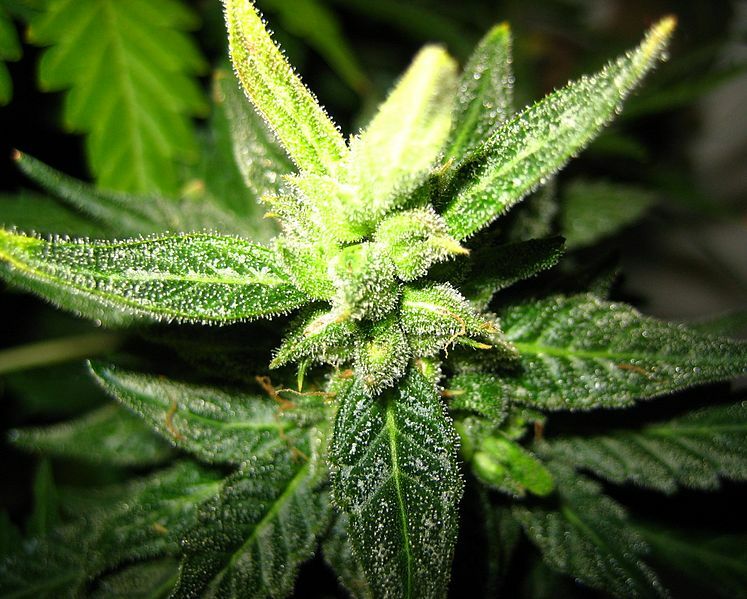 Cannabis grown for its trichomes (i.e. female cannabis plants are left to flourish) is therefore a better and more readily available source of CBD. Of course, the difference between hemp and cannabis is also one of semantics, as both are Cannabis sativa. Cannabis is essentially considered “hemp” when a person has a licence to grow it and has a maximum THC content of 0.3%, so it is technically feasible to grow a cannabis plant for its trichomes and flowers as opposed to the stalk, and still be considered hemp! 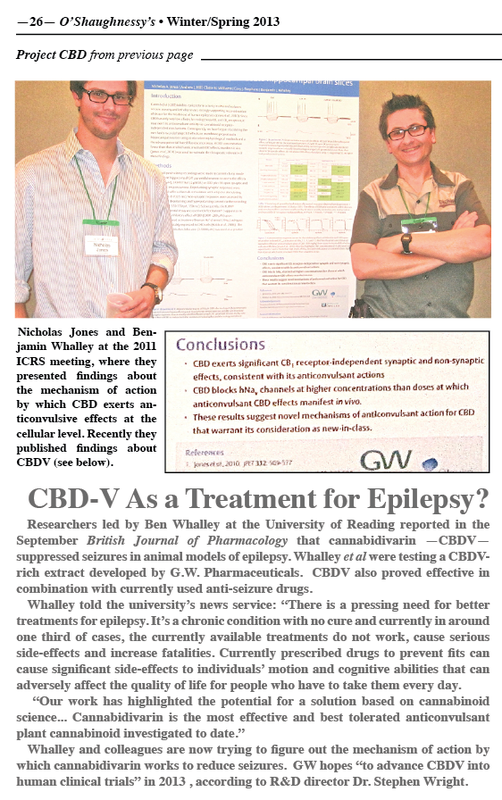 Does CBD react negatively with any other antiepileptic and anticonvulsant medications? Yes. As noted above, many AEDs are processed by the liver enzyme CYP 450. CBD desensitizes CYP 450. 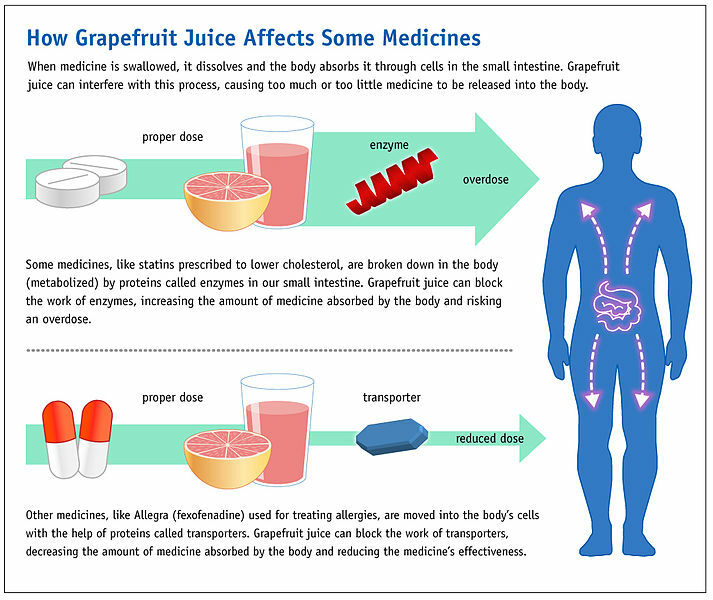 Grapefruit, St. John’s Wort, watercress and goldenseal have similar effects on CYP 450. This means that, if both AEDs and CBD are used at the same time, the AEDs are not metabolized properly and a dangerous amount of benzodiazepines build up in the blood, increasing the chance of overdose. Many people who decide to use CBD may need to reduce their intake of AEDs. However, CBD does not necessarily replace all AEDs and some may still need to be used, based upon physician’s advice. The above is not a comprehensive list, and not all drugs under the above classes will necessarily have negative effects when combined with CBD. This is because different drugs are metabolized in different pathways. Different cannabinoids are also likely to have different levels of interaction with other drugs. As for alcohol, as ethanol is processed by the enzymes alcohol dehydrogenase (ADH) and aldehyde dehydrogenase (ALDH), it is more likely that chronic or binge drinking will likely cause a negative drug-drug interaction between CBD and alcohol. This is because CYP 450 will only process alcohol if ADH and ALDH are overloaded. Moreover, CBD and other cannabinoids and terpenoids (e.g. beta-caryophyllene) may actually decrease the desire to drink more alcohol! Cannabinoids could possibly reduce cravings and withdrawal from other drugs as well, including opioids and benzodiazepines. Any note about dosing CBD and other cannabinoids for epilepsy? As we have noted, not all types of epilepsy are completely the same. Moreover, different people have different endocannabinoid systems (ECSs), so what may work for one person may not work for another, or one person may require a different dosage to another. However, it does seem that, for at least a certain percentage of those suffering from hard-to-treat forms of epilepsy such as Dravet and Lennox-Gastaut syndrome, CBD:THC ratios such as 18:1, 20:1 and so on work rather well. Small amounts of THC and THCA may also work in combination with CBD to exert anti-seizure effects and could possibly help make CBD work more effectively. As far as method of ingestion goes, tinctures are most often used, with coconut oil or olive oil being used as the main carrier oil. Sadly, until we have more clinical data, we cannot give more precise dosing guides. However, as some general advice, “slow and low” is a good start. For many types of conditions, 2-3 doses of cannabinoid-based tincture per day are used. If using cannabinoid products of any sort, it is important to look at total cannabinoid content and what ratio these are in. Then, it is possible to approximate how much of each cannabinoid is in a 0.25 ml measurement of tincture. Although this differs for type of condition and individual-to-individual (everyone has a different cannabinoid sensitivity), an example starting dose for someone suffering from epilepsy could be something like a daily dose of 12.5 mg CBD, 2 mg of THCA and 2 mg of THC, divided into 2-3 doses per day (so 6.25/4.16 mg CBD, 1/0.6 mg THCA and 1/0.6 mg THC). To make clear, this does not constitute medical advice, but to serve as an example to illustrate how cannabinoids can be taken. 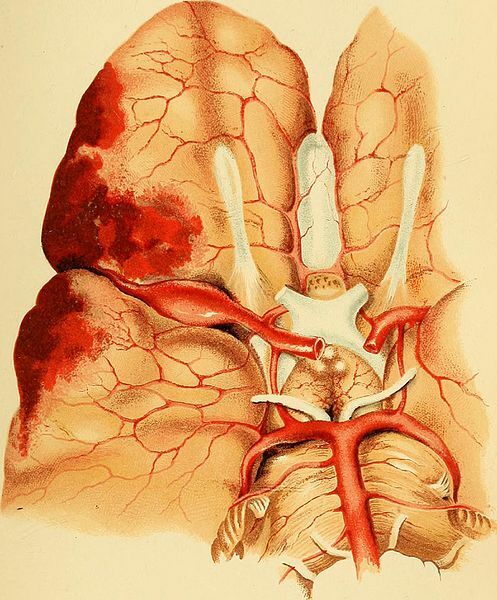 On epilepsy : anatomo-pathological and clinical notes (with original plates and engravings.) 1870. Echeverria, M. Gonzalez (Manuel Gonzalez). If you suffer from epilepsy and think you may benefit from cannabis and CBD, then don’t hesitate to check out our medical card page and book an appointment with a physician at Leafwell.